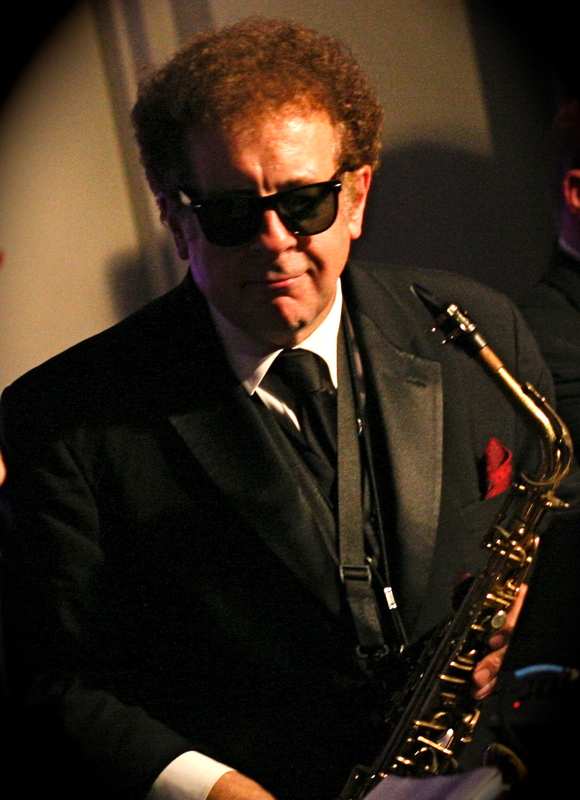 I’m a professional bandleader, saxophonist and music arranger/producer who has provided live entertainment for hundreds of notable social and business events, and created and performed music for hundreds of local, regional and national TV and radio commercials. I’ve been making music nearly my whole life, and enjoy music from all eras and genres. I look forward to sharing my musical thoughts, observations and experiences with you!